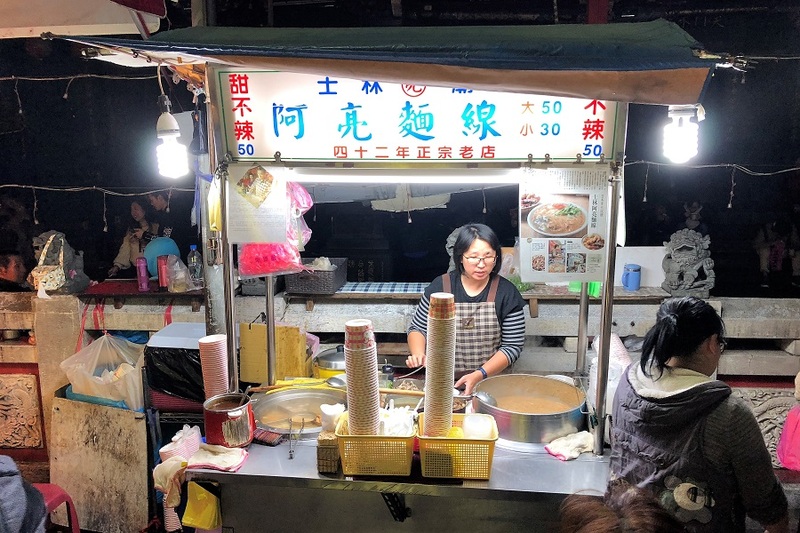 “Shilin Night Market” 士林夜市 has come to Singapore as a pop-up concept, location at the North of Singapore at The [email protected] (Singapore Turf Club). The event is held over two weekends in April. Organised by the same people behind Artbox in Singapore, expect up to 170 booths of Taiwanese and Singaporean street food, Taiwanese eats, pop up artisan stores, arcade games and movie screenings. 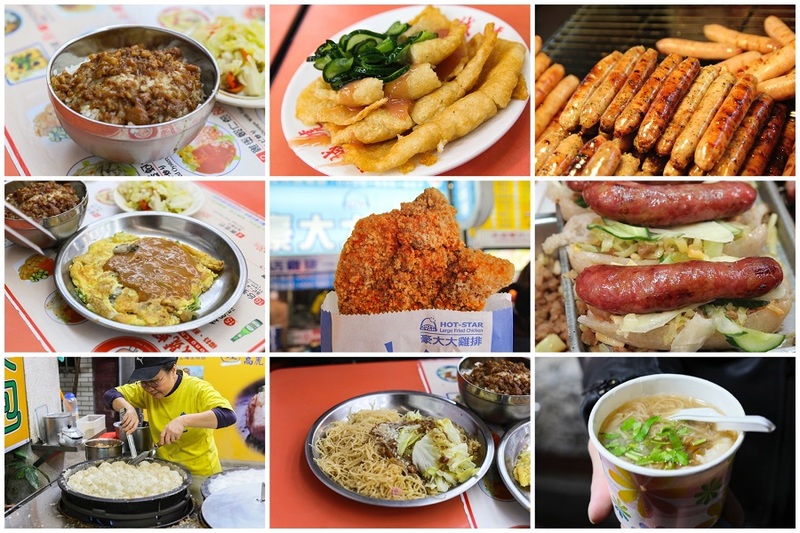 A thing to note that the event is just branded as “Shilin Night Market” and the famous stalls from the real Shilin Market in Taipei will NOT be there. 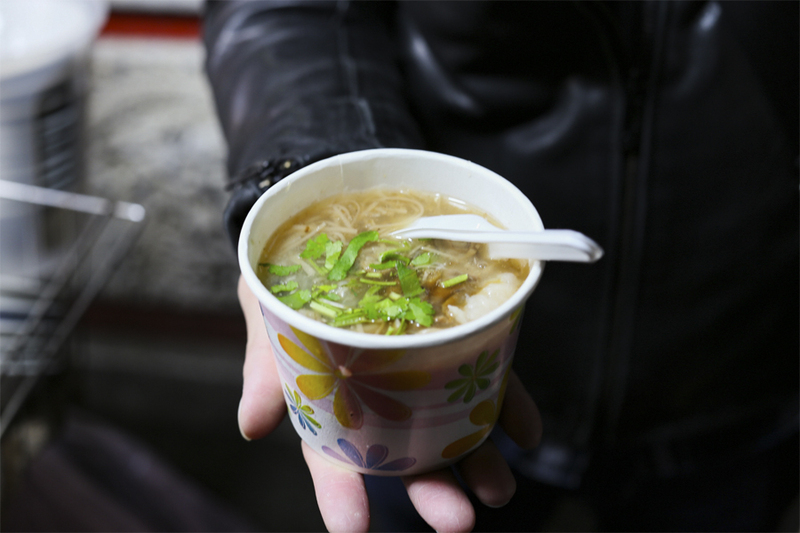 Expect more “Art-Boxish” set-ups with Taiwanese street food. 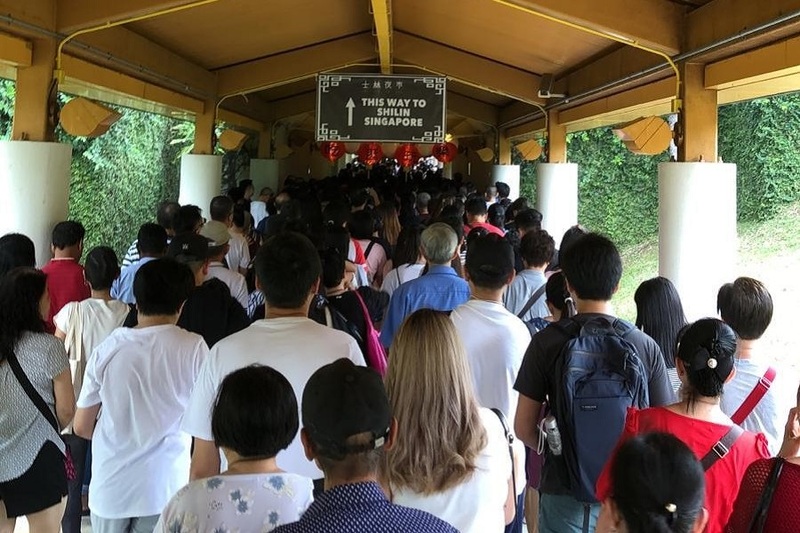 Note: People who headed down during Day 1 of the event feedback of extremely high traffic, “chaotic” situations, and crowded spaces which did not help when it rained. 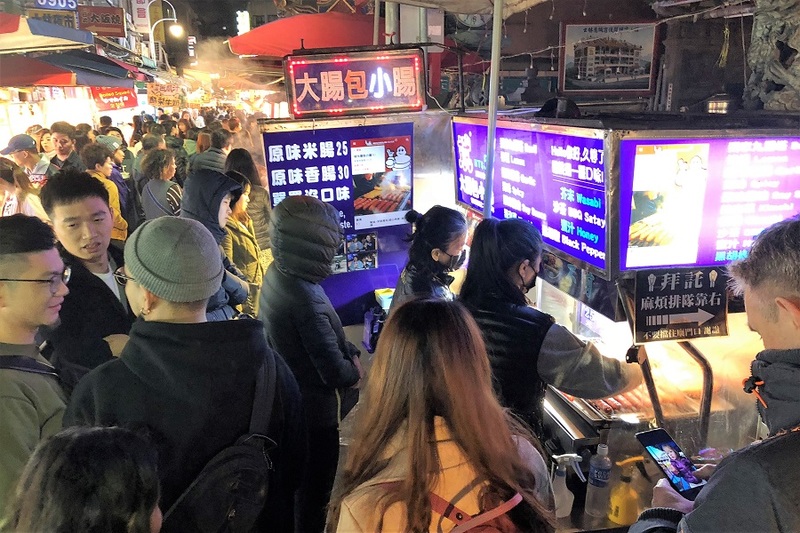 [Taipei] Shilin Night Market 士林夜市 is one of the largest and most popular night markets in Taiwan, especially when it comes to street food. However, the night market has somehow become more meant for tourists (losing some of its initial charm). 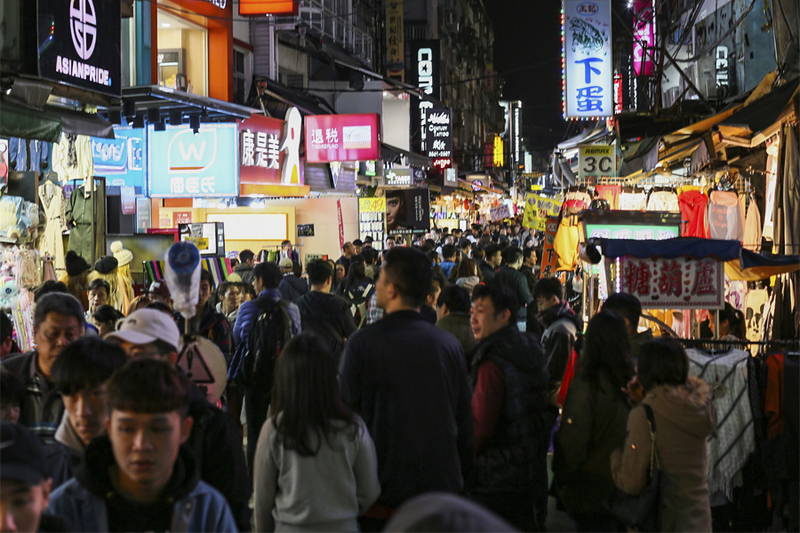 But well, It is a customary part of a tourist’s experience of Taipei’s night life. It is located at the Shilin District, the former place of residence of Kimassou, Ketagalan of Pingpu. 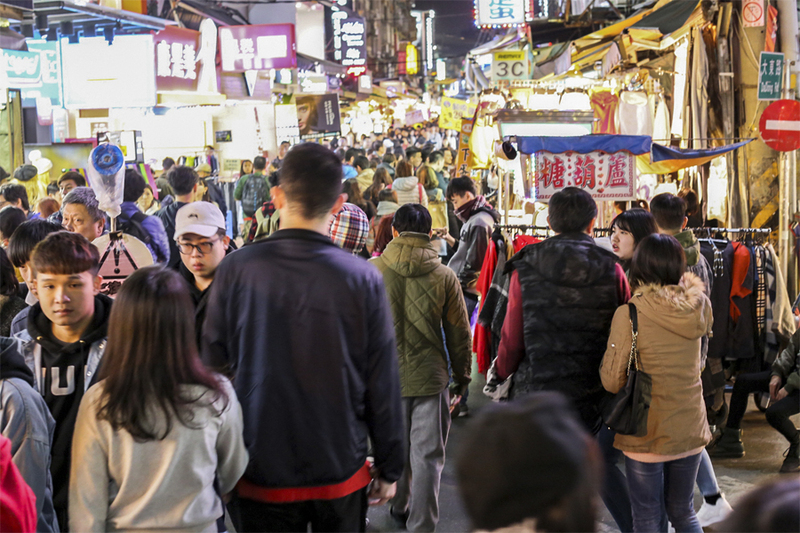 As in any night market, the atmosphere is busy and thriving, with massive crowds buzzing everywhere. People mountain, people sea. The design is such that it gives shoppers the best possible shopping experience. Lose track of time as you maneuver your way around the labyrinth of alleyways. A portion of the market is covered with a high ceiling to allow shoppers to shop all they want even when it rains. That is where it houses the B1 Food Court, a basement to explore for more treats. 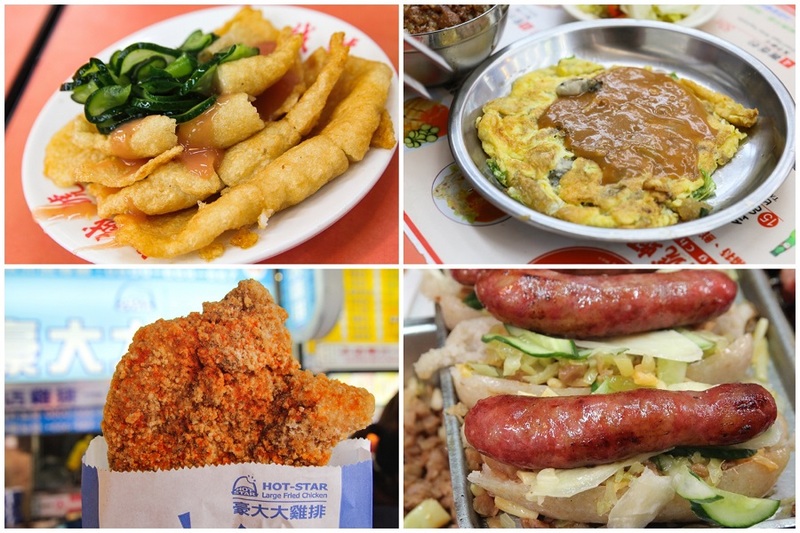 My qualms is, they sell more or less the same type of food here – Oyster Omelet, Stingy Tofu, Fried Chicken. Deep fried food of some kind. 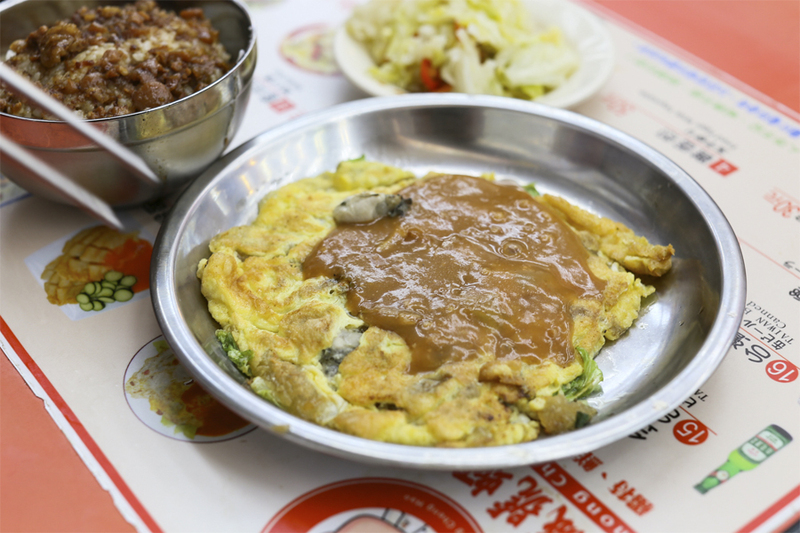 Of all the stalls in the basement, I settled for Zhong Cheng Hao Fried Oyster Omelette 忠誠號蚵仔煎 because it is one of the most popular shops (though I cannot ascertain if it is the best). 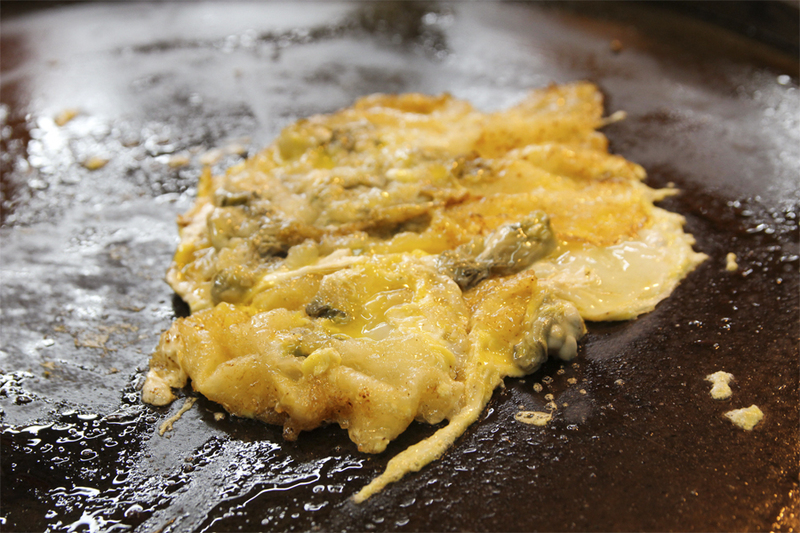 The Oyster Omelette (TWD60) is perhaps the most popularly recommended. 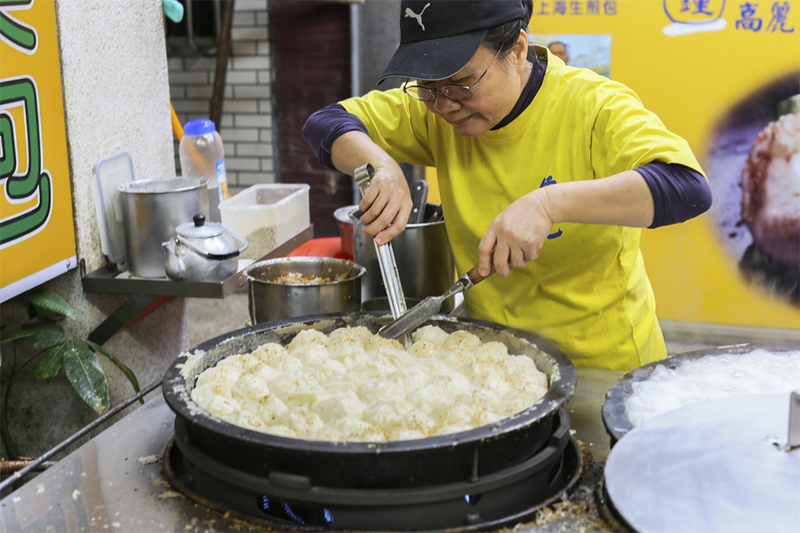 It combines egg and potato starch, then filled with small oysters before frying in pork lard. A sweet orange-reddish sauce is poured on top. Compared to the Singapore versions, the Taiwanese take is usually sweeter and stickier, which I don’t mind having really (but I know not everyone is used to it). My take is, enjoy what different cultures and variations present. While the Braised Pork Rice aka Lu Rou Fan (TWD25) was more or less average for it, I thought that the soft cooked rice noodles (TWD35), first fried then steamed then topped with braised meat, was a worthy try. Next is the notorious Stinky Tofu (TWD50, SGD2.24). As they say, the smellier, the better. Follow your nose and you’ll track it down somewhere along the food street. 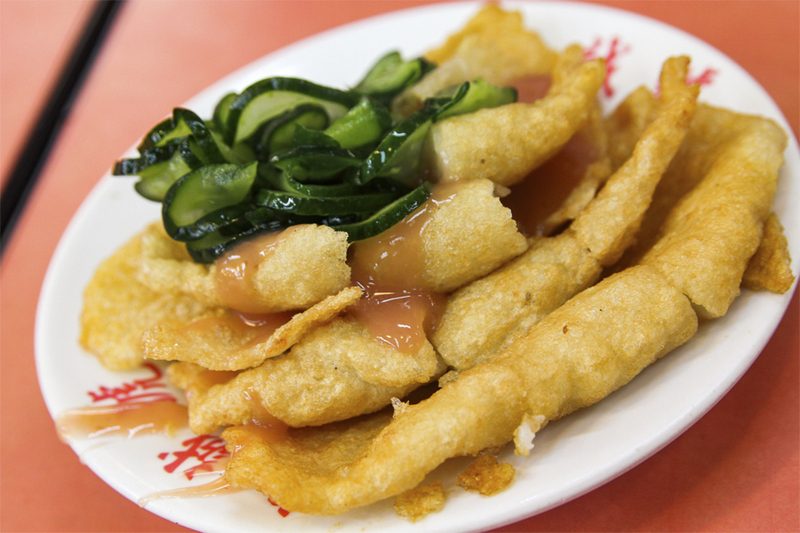 It is a fried-then-halved fermented tofu, served with pickled veggies. Eat with chili sauce to make it more bearable. 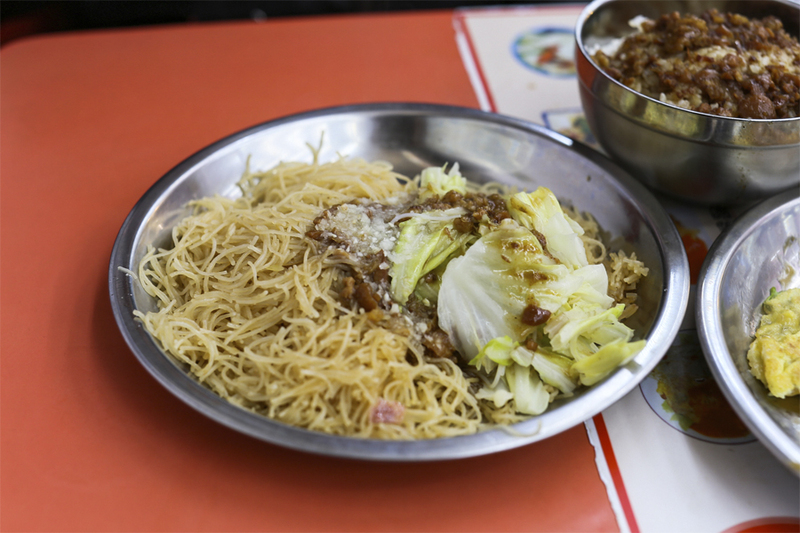 Or pair it with Lamien Noodles (TWD50, SGD2.24) topped with sweet peanut sauce, garnished with slim cucumber threads. 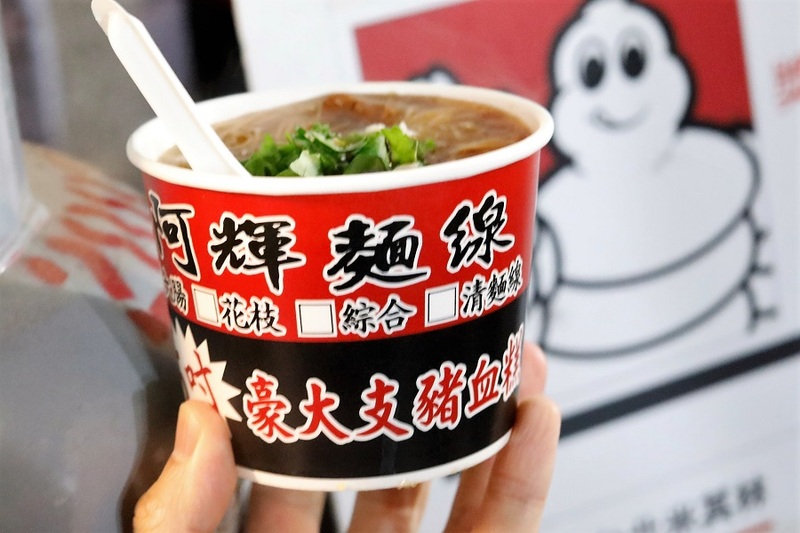 A Michelin Bib Gourmand shop, Hai You Pork Ribs Soup has been in operations for over 45years. It is known for its herbal style Pork Rib (TWD100) and Chicken Drumstick Soup (TWD100), cooked using a secret recipe made with over 15 herbs. 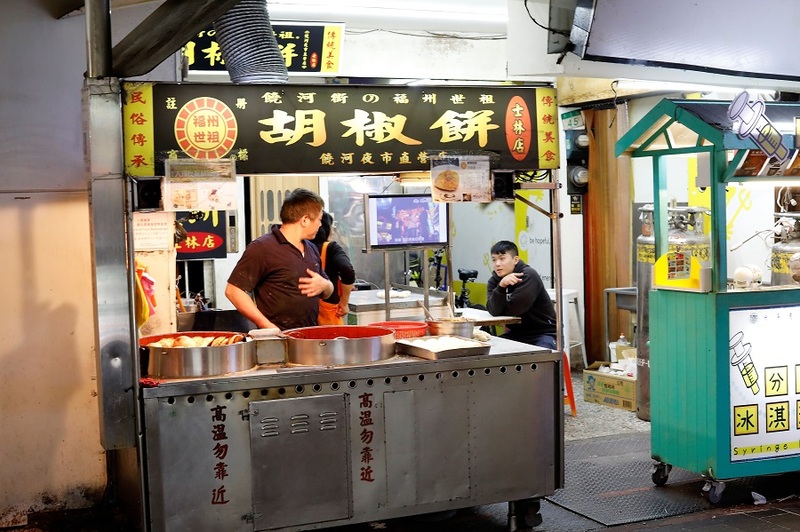 A famous stall at Shilin is Zhong Former Shanghai Pan-Fried Bun 鍾家原上海生煎包, serving pan-fried dumplings (TWD12 for one piece) in which the bottom layer would be crispy, bursting with juices within. 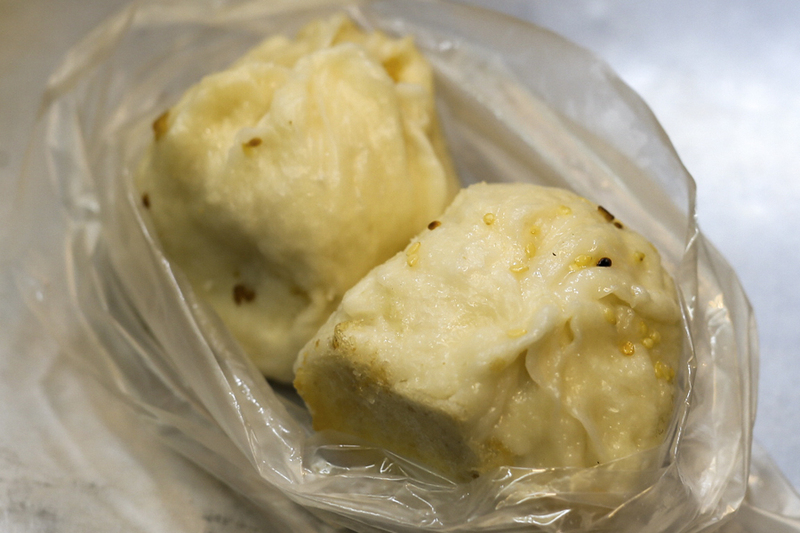 They use Korean cabbage which adds a fresh-crunchiness within, but some times you may find dumplings with skin already broken. 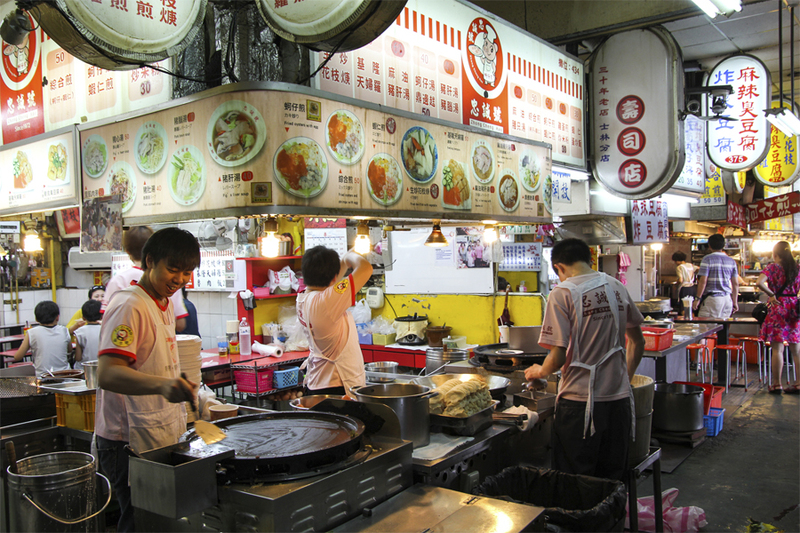 For a taste of authentic Taiwanese Mee Sua, head over to Ah Liang Mian Xian 阿亮面線 which is located near the temple. There is a moderately long line for this stall, it is decent but I won’t say it is the best. The base texture could have been thicker with more flavours. 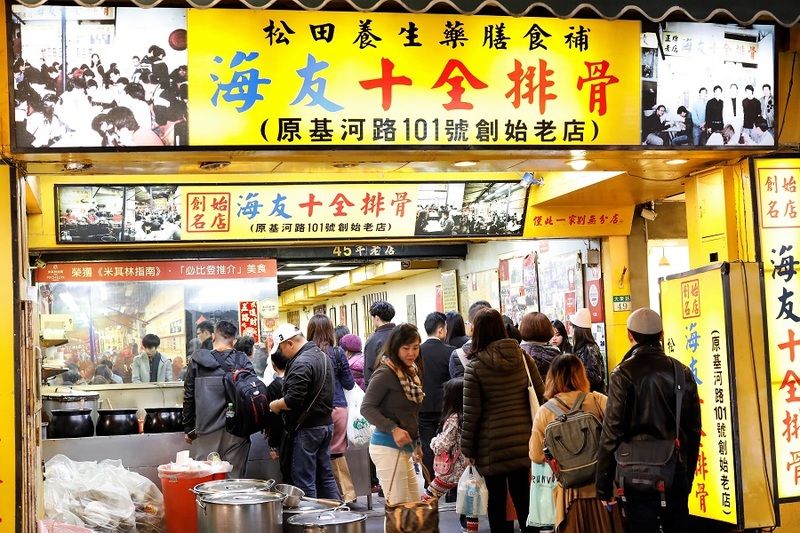 Located just a few stalls away from A Liang, this is the luckier stall as it was just recommended in the Michelin Guide (receiving a Michelin plate, NOT a star), therefore attracting more tourists to visit. Each bowl is priced at TWD25 for small, TWD40 for large, you can choose to add in pig intestines, cuttlefish, combo, or sans the additional ingredient. Lovely, thick consistency and quite flavourful. 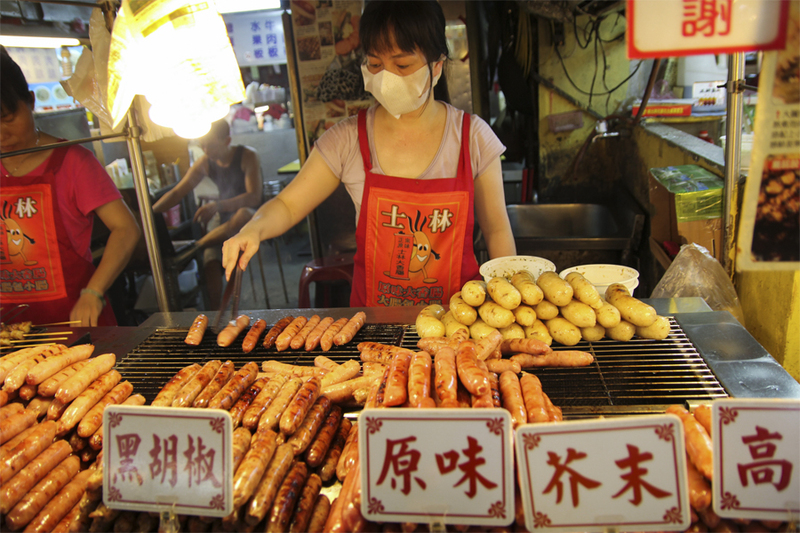 Another talked-about items are the Taiwan Xiang Chang, and the Small Sausage in Large Sausage (大腸包小腸), a Taiwanese snack invented in the late 20th century. 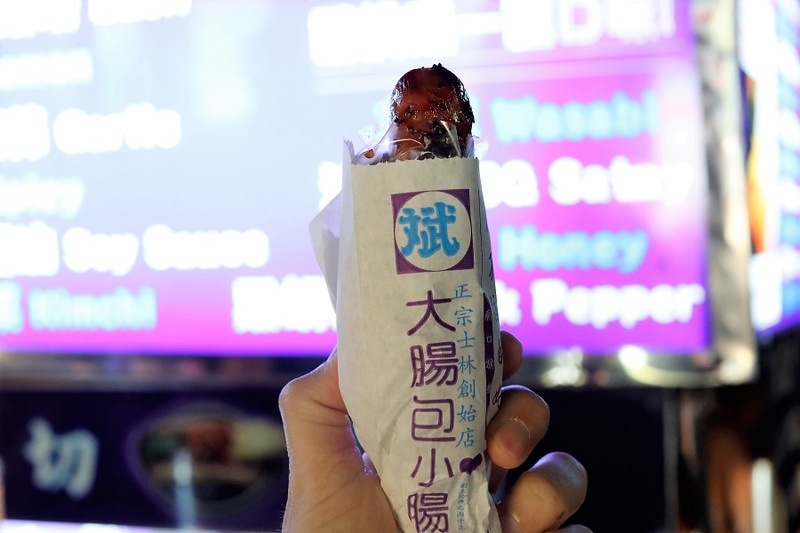 It is a Taiwanese sausage wrapped in a sticky rice sausage, often served char-grilled. 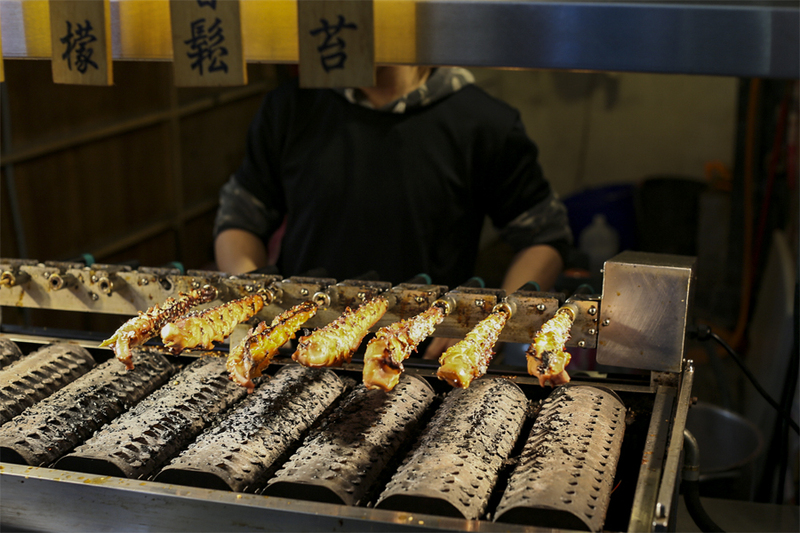 One of the most popular stalls is located in front of the temple, and also received a Michelin recommendation. 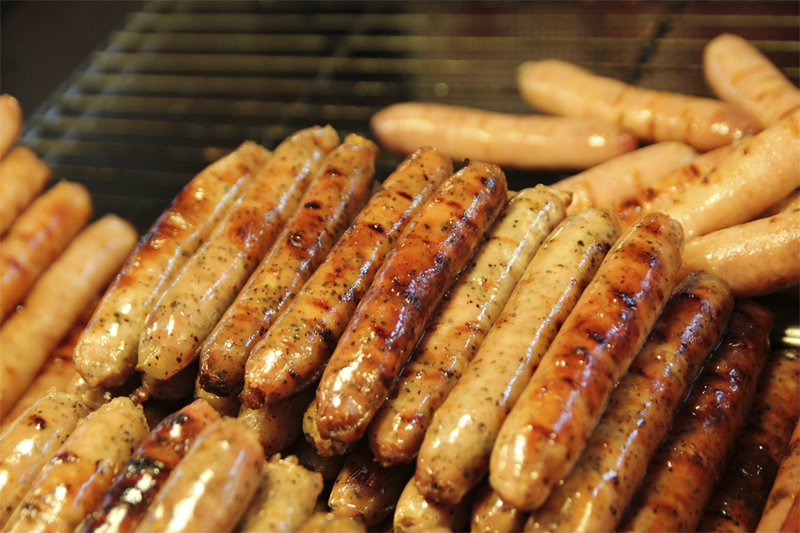 The sausages come with different seasonings such as Basil, Lemon, Garlic, Spicy, Soy Sauce, Wasabi, Honey and Black Pepper. The bumper is you cannot choose flavours if you only one one sausage. If you’re into crunchy fried items, they’re everywhere. You can smell them everywhere. 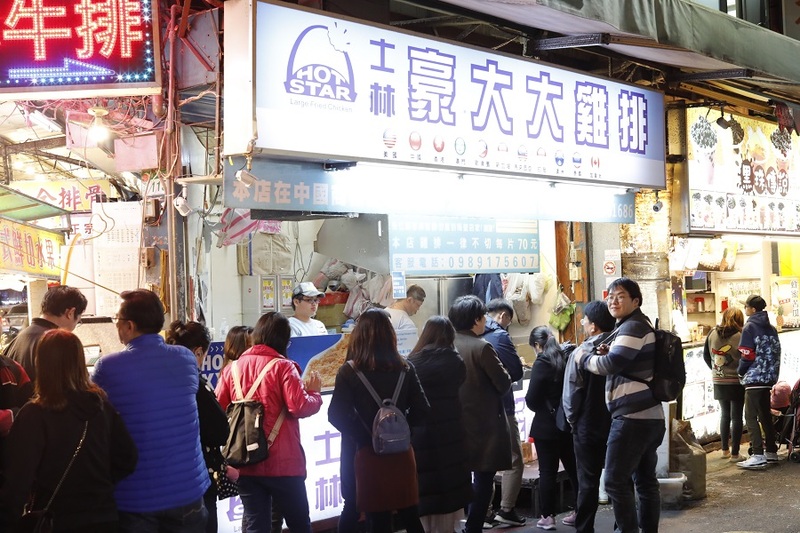 Have some deep-fried skewered fish balls, or Taiwanese fried chicken (the Hot Star brand is Shilin homegrown). 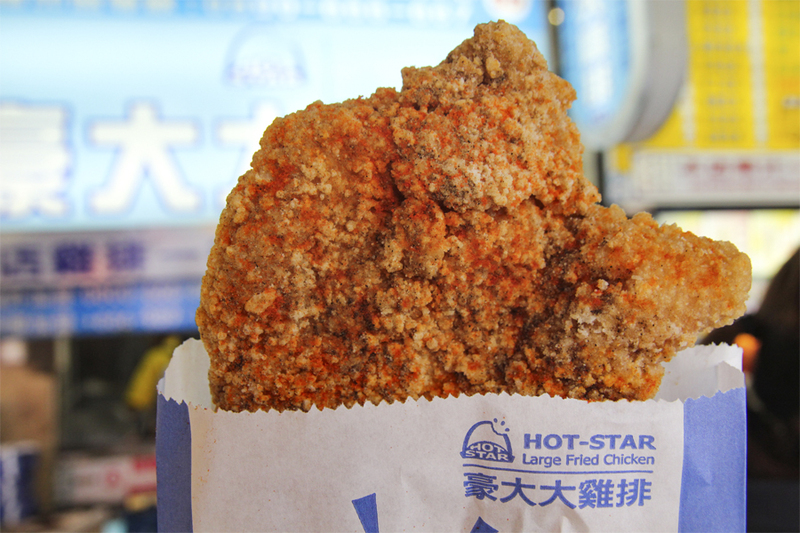 The main feature is that the fried chicken is ridiculously huge – measuring up to 30cm long, easily bigger than a palm, and almost the size of a face. Taking a huge bite off the coated batter, the chicken breast meat remains very succulent, as though as the juice is pumped into it. The dusted red chilli powder adds a layer of spicy kick. 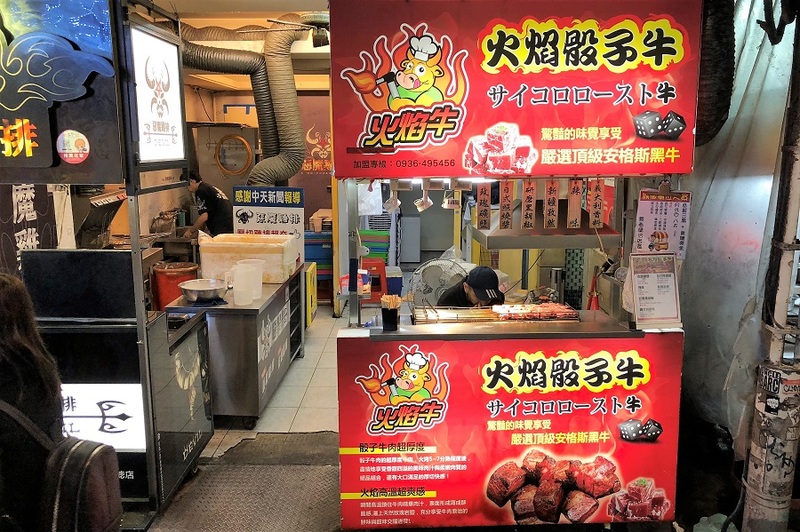 Staying true to its authenticity, the local Hot-Star store will not cut the meat up, even if customers request for it. Taiwanese style flamed grilled beef cubes. There are several stalls around, used to be much more popular but guess there is too much competition around. 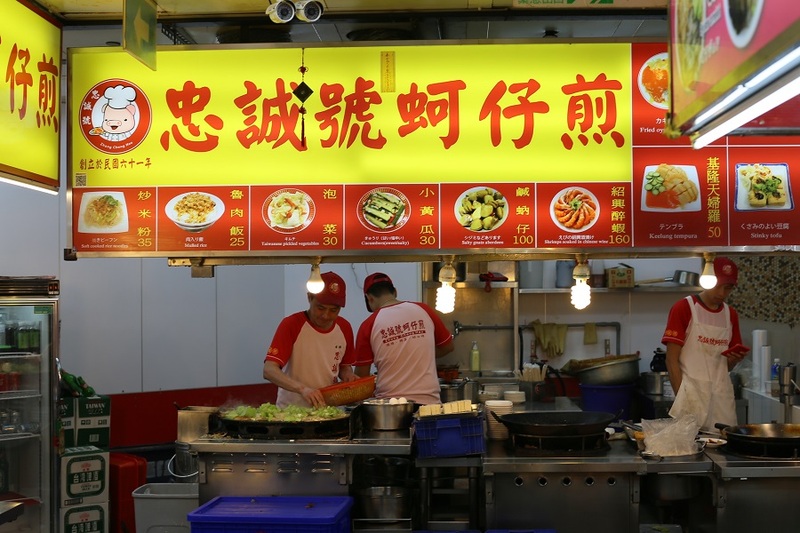 This famous Fu Zhou Shi Zu food stall originated from Rao He Night Market. It serves Hu Jiao Bing, a.k.a. Black Pepper Bun (TWD50, SGD2.24) or “Taiwanese Pepper Bun”. 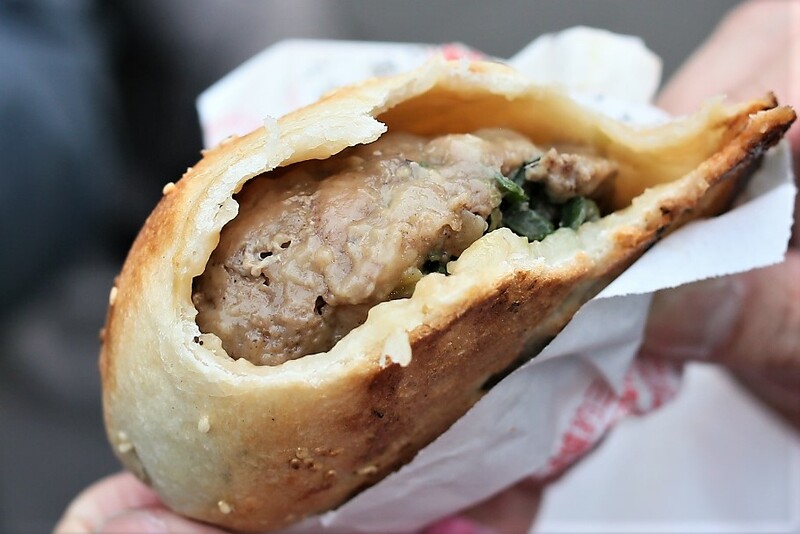 It is a piping hot baked bun stuffed with minced meat (pork or beef), scallion, sugar, soy sauce and of course, black pepper. Baked right in front of you. 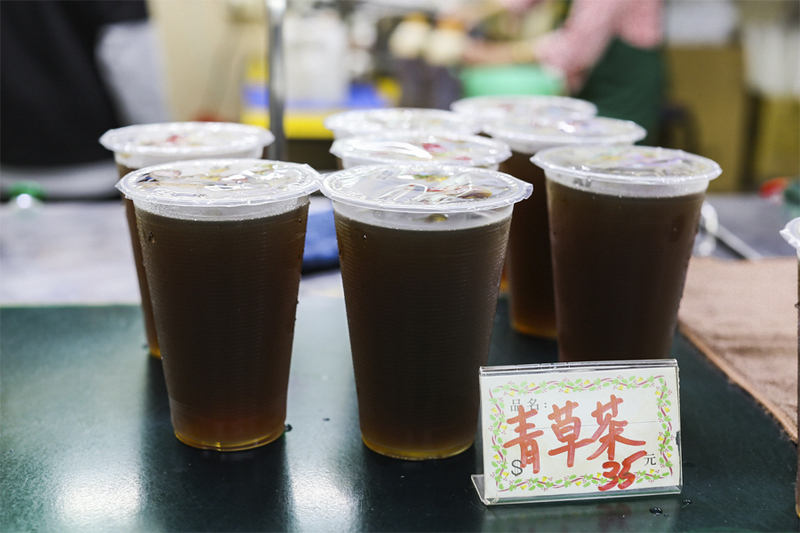 Wash them down with some herbal drink (because everything you eat would be heaty), thirst-quenching lemon aiyu jelly juice, made with a type of fig. 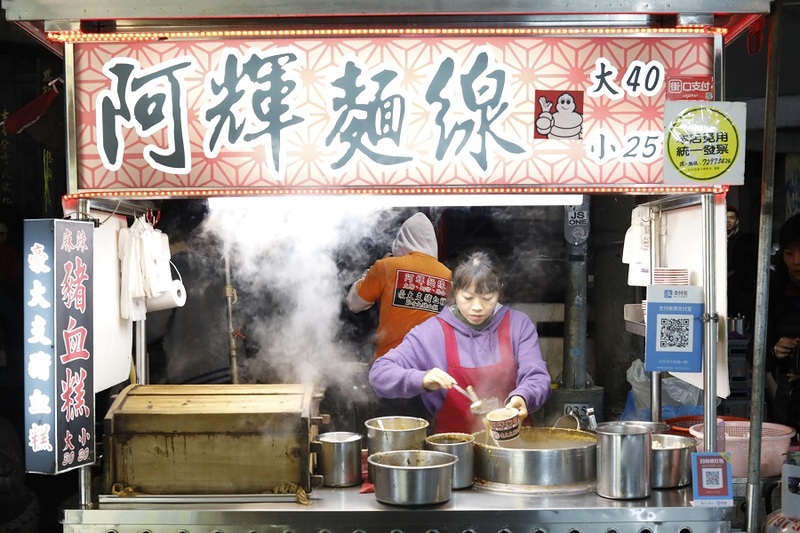 A popular store is Wang Ji 淳浓厚青草茶铺 which serves up a variety of herbal tea, good for ‘removing the oil’ and cooling off the heatiness from the street food. Take the MRT Red Line to Jiantan Station (劍潭), not Shilin Station. Jiantan is one station before Shilin. Exit via Exit 1, then cross the street to enter the night market. No sweat as it’s just a few-minute walk. If you prefer to take a cab, ask the driver to take you to the original main entrance of the market. This area has “more character” than the renovated portions. If you have the time, get there early and don’t wait ‘til midnight – most food vendors will have left by that time. Late evening is the best time, but please, not too late!